This has been possibly one of the busiest summers and new season we can recall! For one, we are celebrating our 50TH YEAR of Hilltop life — from conception to reality — due to the efforts of sone art-loving community members, Patrons of the Art, Inc. (below) in 1967. Stay tuned for more news re our special events and celebrations this and next season! Our outreach art classes at the Boys & Girls Club, lead by member/artists VIRGINIA VOVCHUK (below), NANETTE MIRANDA, and BERNIE MEDLEY were also a success, and we plan to continue classes there starting next month. After that, Luis will be hanging his collection of car paintings at our new extension gallery at the Pima (formerly Cochise) College. The College has graciously invited us to continue the effort we launched in 2015 to feature an ongoing, rotating tribute to local artists on their walls. 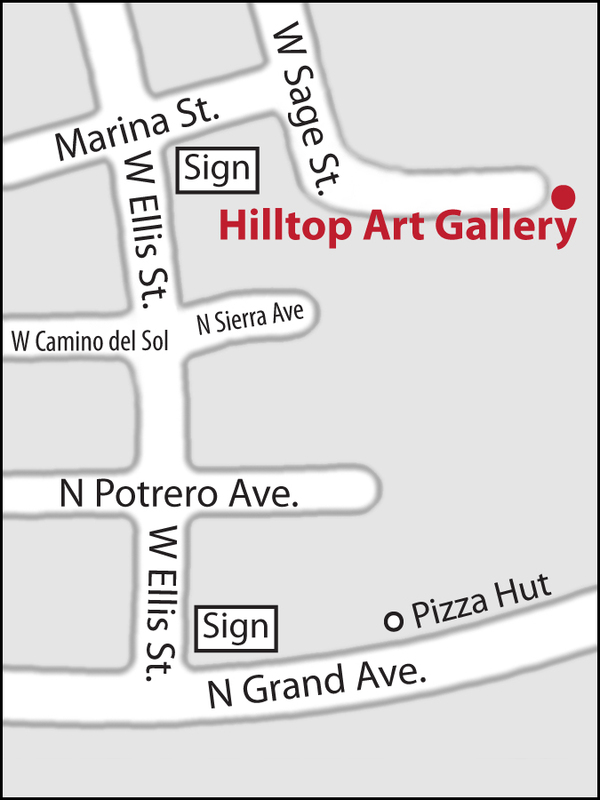 We are also busy preparing for our annual MEMBERS SHOW, where all Hilltop members are invited to submit up to two works of art for a month-long exhibit starting October 10 (Reception is 10/15, 1-4). Space is filling up fast, so don’t hesitate to submit your entries. You can upload the entry form HERE. Or contact JANICE JOHNSON AT 520-287-5515.